Prayers are windows--windows on eternity. Through the prayers in the Bible we look into the profoundest issues of life and death, and the deepest longings of our own hearts. And we learn about the God to whom we pray, the one who wants to talk with us, the one who takes the initiative in our relationship with him. 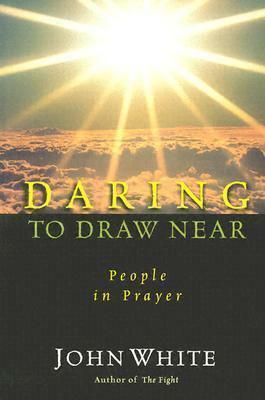 In this classic book on prayer, John White helps us listen to Abraham plead for Sodom and Gomorrah. We watch Jacob wrestle with the Angel of the Lord. We hear David confess his sin. We also see him dance before the ark of the covenant. We hear Hannah ask for a child. Finally, John White shows how Jesus' prayers on the cross present a model for facing our last hours as well. The ten prayers in this book will take you near to the holy one of the universe, the personal God of each person in the world.